A staycation does not always have to be luxurious. In fact, there are many budget accommodations that offer the rest and relaxation you deserve without the expensive price tag. 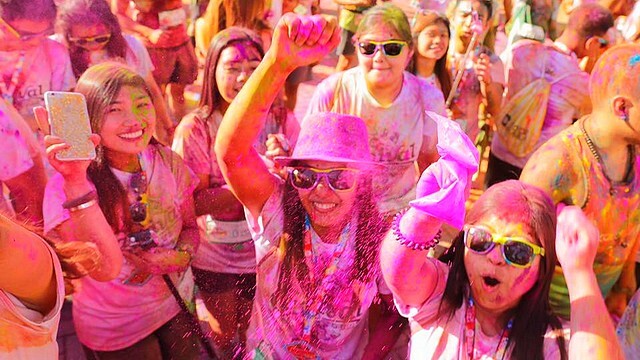 Hostels offer a fresh change from the daily grind of the city, even just for a weekend. 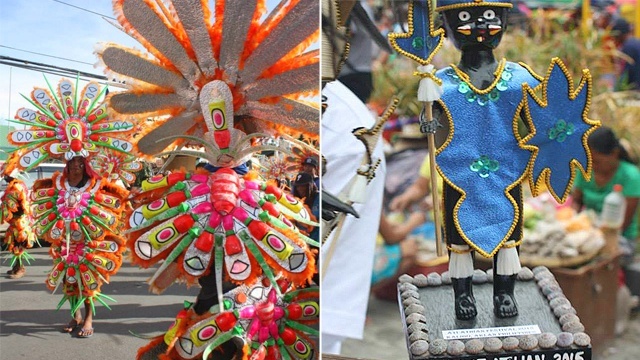 Here are some stylish options for your trip! 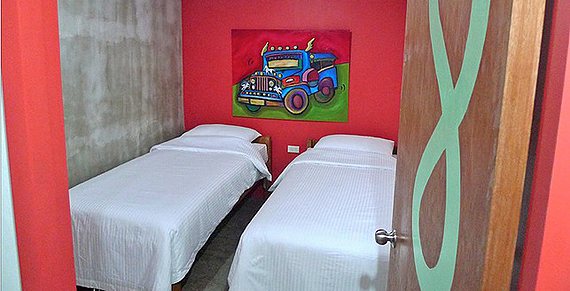 Urban Hostel Makati is located along P. Burgos Street in Poblacion, a popular entertainment district in Makati City. It is only within walking distance from various commercial establishments like convenience stores, banks, restaurants, bars, and clubs. 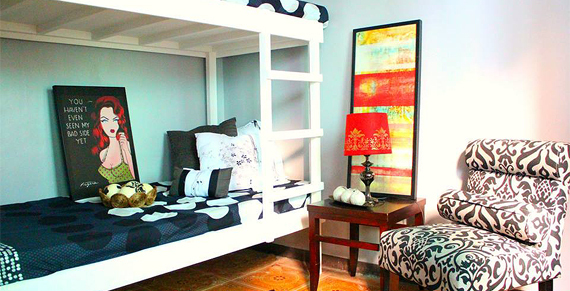 Urban Hostel Makati has chic interiors that will attract artsy travelers. Its cozy rooms are also fitted with unique decor for that extra flair. The funky designs and splashes of color all over the walls and exteriors of this Filipino-themed hostel make for a vibrant and invigorating stay. Tucked in the corner of Valdez and Santiago Streets in Barangay Poblacion in Makati, it is just minutes away from the Makati Central Business District. Guests can meet new friends in the common rooms and the co-ed and female dormitories. Private rooms are also available. The hostel's book exchange program provides more avenues for the guests to bond, while their "cool-cierge" services let travelers explore the area more easily. Hostel 1632 is a good choice for guestswho value peace and privacy above all on their staycation. A boutique hostel, it features plush interiors that give off an air of elegance and tranquility.Hostel 1632 has got your extra needs covered:it has a cafe and restaurant offering both local and international dishes.There are also spacious venues for events and functions. The private rooms also speak of sophistication, courtesy of classy furniture and décor. 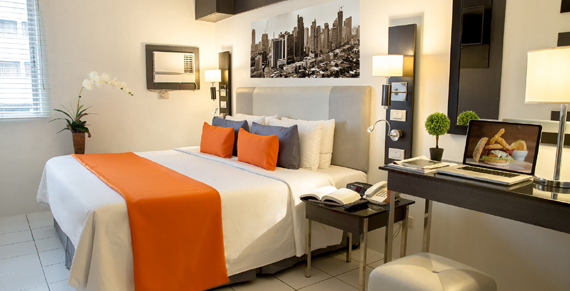 Read the full article, "5 Chic Hostels In Metro Manila for a Stylish Staycation," on TravelBook.ph. Minor edits have been made by the SPOT.ph editors.